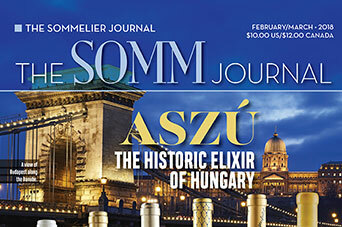 Tokaji Furmint and Aszú Sharpening Noses and Palates at the SommCon in Washington, D.C.
Tokaji Aszú and Dry Furmint are Back on the Strip. 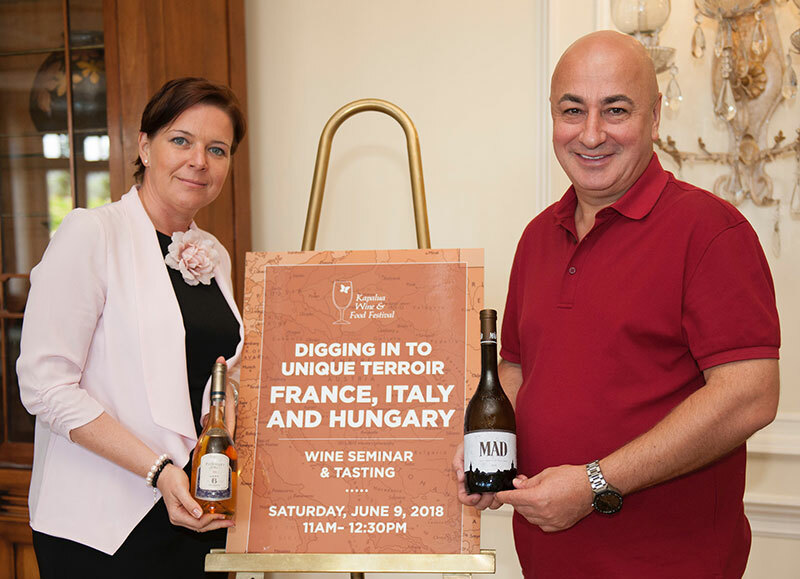 Following its debut in February at the Pre-Oscar gala dinner in Los Angeles, Mád Furmint was presented in April for a really expert audience – this time in Las Vegas. 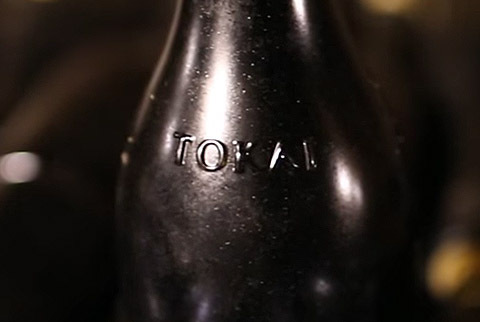 It received an emphasized role among the wines from Tokaj/Mad being presented and offered for tasting to the potential US distributors, since St.Tamás Winery’s conviction is that Furmint is an “exploding” product meaning a new burst and discovery to wine lovers and distributors, becoming a new brand in the immediate future on the international markets. After nearly 35 years, we have been part of a fantastic Hungarian success in Hollywood. 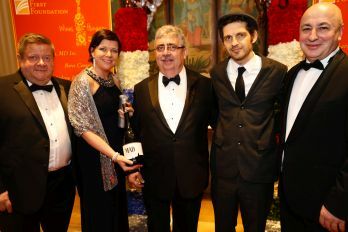 On the prize-giving eve of 88th Academy Awards we were present at the "Hungarians in Hollywood” Pre-Oscar Gala Dinner with renowned wineries’ wines - real Hungarian wines of excellence - which compete and worthily represent the Hungarian wine industry all around the world. 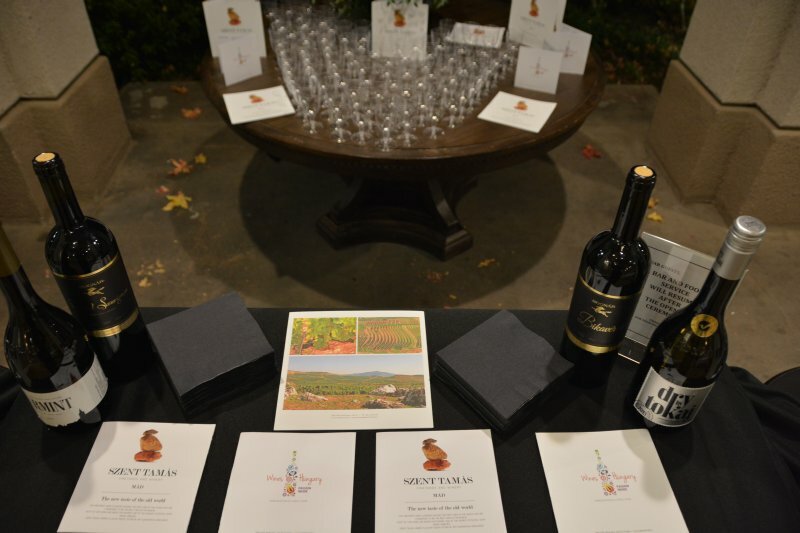 Please enjoy this short video about our city and wine region! 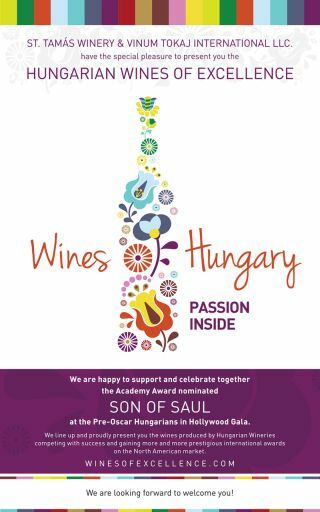 We are happy to support and celebrate together the Academy Award nominated Son of Saul at the "Hungarians in Hollywood" Pre-Oscar Gala to be held on the 27th of February. 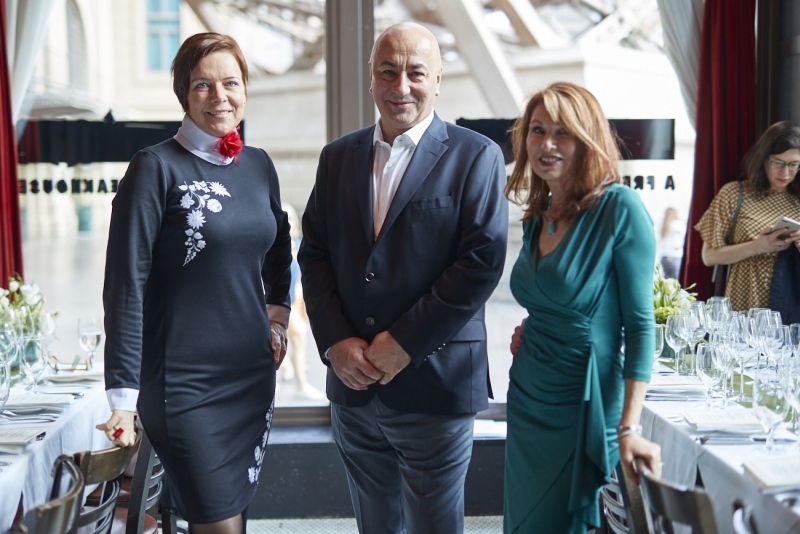 "There has never been such prestigious reception of the Hungarian moving image in the festival’s one and a half decades of history as this time" - said László Kálmán Ambassador, Consul General of Hungary in Los Angeles at the awards ceremony. "There are particularly large reserves in the country, in the wine-growing regions approaching them from natural, technological, human capacity or marketing side of the question. The unfolding of highlights, the exploration of existing excellence, making their utilization smoother is of important interest for the Ministry of Rural Development. 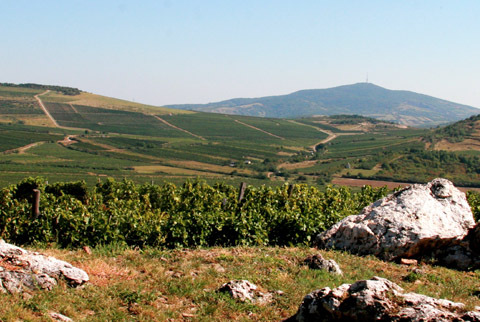 In this spirit, the Ministry announces the National Wines of Excellence Program which is considered to be essence of the wine sector’s issues comprised in the Rural Development Strategy and those expressed by the viticulturists in their 12 points claim"- Ministry of Rural Development, June 2013. 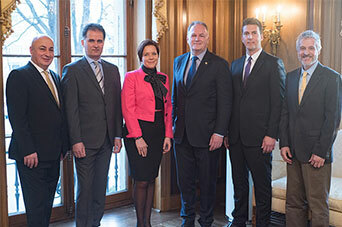 By Decree of the Minister of Agriculture issued for supporting promotion of wine products in third countries (apart from Hungary and EU), an opportunity has opened from 2015 for Hungarian wines to be present on the U.S. market with governmental support.